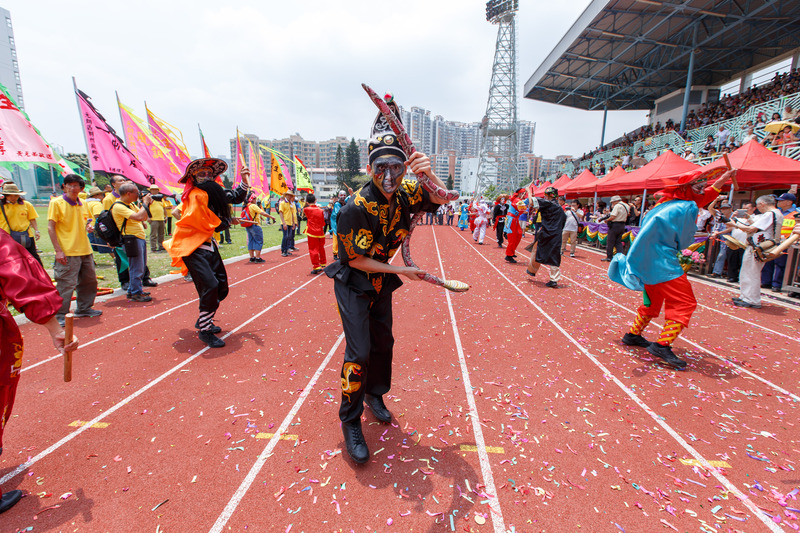 Discover Hong Kong's maritime heritage from our local cultural festival, the Birthday of Tin Hau, which falls on the 27th April 2019 (23rd of the third lunar month) this year. 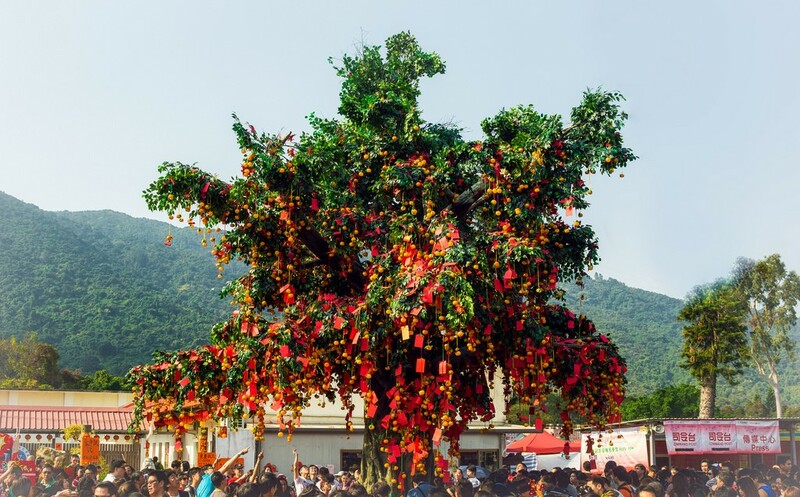 A variety of activities will be held during the celebration; such as a procession featuring nearly 30 fa pau (floral wreaths) groups, lion dances, kung fu troupes, marching bands from local schools, Fa Pau Raffle, and celebrations in Tin Hau Temple. Certainly, the parade team will be dressing as colourful as they could to dedicate to Tin Hau on that day. 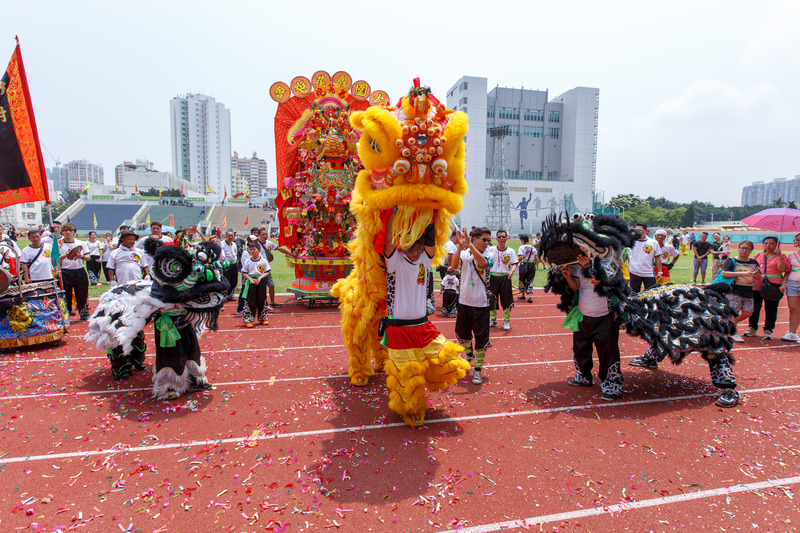 This year the procession will stop at Yuen Long Stadium for celebrating and dancing in the middle of the parade. To have a better view to enjoy the show, Gray Line Tours HK has arranged good seating for guests. Another key event of the Tin Hau Festival is Fa Pau Raffle. Villagers believe that whoever wins the Fa Pau gains good fortune and protection in coming year. You will witness the Fa Pau Raffle ritual and customs. Get ready to soak up the fantastic atmosphere with the crowd! Your morning will begin at Lam Tsuen wishing tree and Tin Hau Temple, local cultral attractions in New Territories. Next, you will watch the parade show in Yuen Long Stadium with good seating. After having lunch in a quality local restaurant, you can't wait to see the Fa Pau Raffle. The tour includes round trip hotel transfer in an air-conditioned coach, an English speaking guide is provided, Chinese lunch (no vegetarian provided), and a bottle of water inside the stadium. Join now to celebrate Tin Hau Festival with the locals. 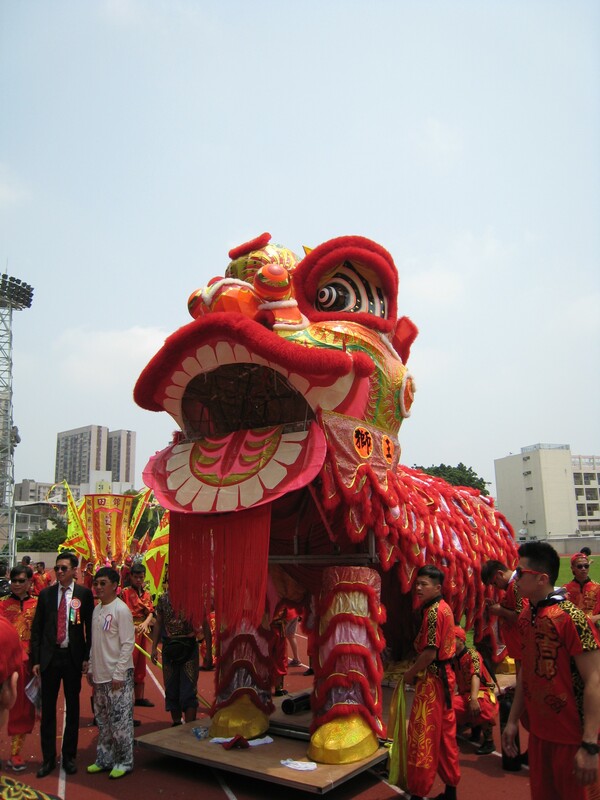 Tour price include air-conditioned sightseeing coach hotel transportation transfer, English speaking guided service, Chinese lunch (no vegetarian provided), one bottle of water and reserved seating at the Yuen Long Stadium to watch the spectacular procession.